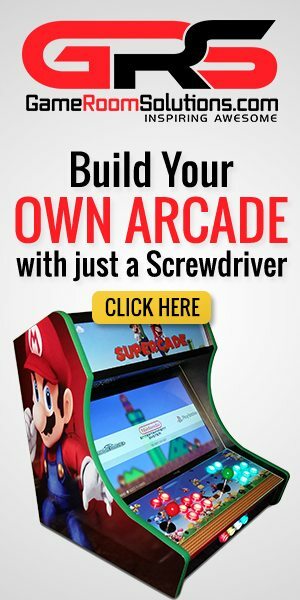 Forum breadcrumbs - You are here:ForumGames and Roms HelpAmerican Laser Games - HELP! 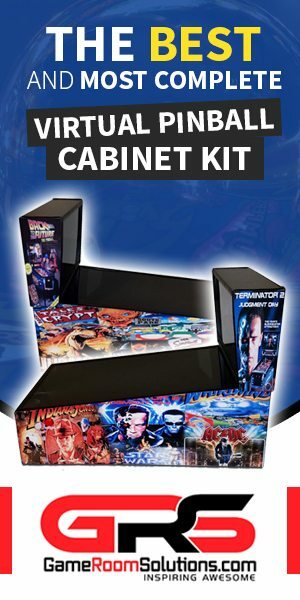 American Laser Games - HELP! I have Regalad & WDG's Supreme Image v2 image (200GB on a 400 GB card) for a Raspberry Pi 3B+, and want to add the ALG collection. Where do I get the ROM set (non-Usenet) and what emulator do I use? Do I dump it in Daphne? I see it "Singe" mentioned, but have no clue. Sorry I have no answer for you only a question, What laser guns are available and where to purchase. I would preface to say I got my hopes up seeing a reply. American Laser Games, on a Pi, without going to USENET. Which emulator/setup and where to download it? Ok, I broke down and downloaded the Hyperspin pack for ALG from USENET... hoping this works somehow. Just dump it in Daphne? About to dump ALG into the Daphne folder today, unless someone can tell me how to put ALG into Retropie. Ok, so based on this: http://www.dragons-lair-project.com/games/related/ports.asp ALG games can only be used with SINGE emulator -which is not one listed in Retropie for installing, apparently. So I need to get Singe installed somehow? Ok, downloaded the SINGE emulator (With Action Max) and dumped into the Daphne folder. Then dumping the ALG folder into Daphne. Will let you know if it works. No such luck... All that time wasted. Someone, seriously, has done this correctly. Please help. Might be tough. It looks like some of the games are on the compatibility list for lr-mame2010 but most are noted as DOES NOT WORK with no additional notes. It might be about missing or limited light gun support in that emulator core. The titles all seem to be dependent on a specific BIOS file which makes sense. These compatibility documents are crowd-sourced, so it is possible that whoever was testing these titles did not have the BIOS file, just the ROM file and did not realize the dependency. Maybe it works fine with a full romset. lr-mame2003 and AdvanceMAME have better support for the lightgun controllers, but it does not look like the ALG titles are in the romsets for those. 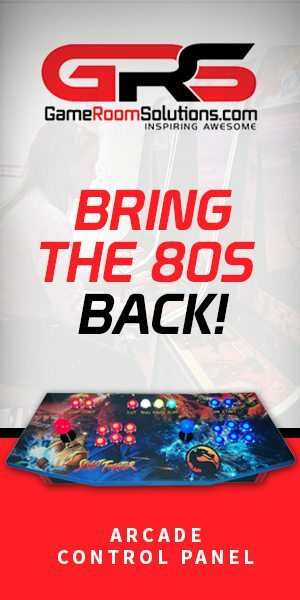 Post Reply: American Laser Games - HELP!